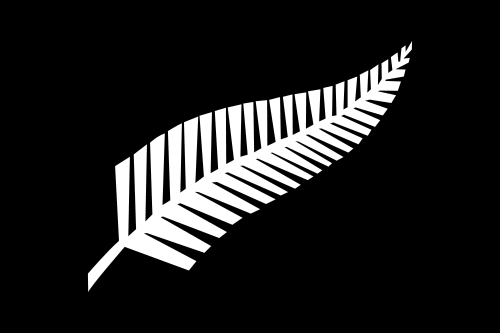 There has been a lot of discussion about the flag of New Zealand. And with the PM flagging (see what I did there) it being on the table shortly, I thought I’d put some thoughts down. I like our current flag. Yes, it’s close to the Australian flag and foreigners struggle to tell the two apart. Yes, it’s tied to Mother England. But it’s ours. Our forefathers fought under and died for this flag. Would it be disrespectful to their memories if it were consigned to history? Perhaps. There have been many suggested alternatives. Personally, I can’t stand those that incorporate green. The colours don’t work for me and the designs lack gravitas. I like this idea as will. Stark. Simple. Recognisable. And very trademarked. – retain the current flag. Use this flag for ceremony/government function etc. 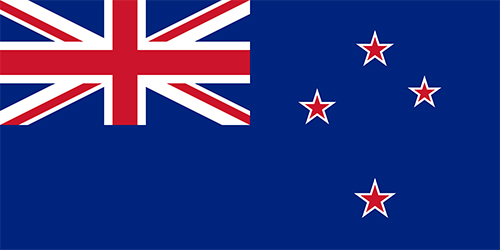 Revisit the design if/when New Zealand becomes a republic and is no longer tied to England. – resolve the trademark issues and have an official ‘alternate’ flag as above. This would work in the sporting/NZ representative arenas. It would work for those on their OEs. It would be easier to tattoo.